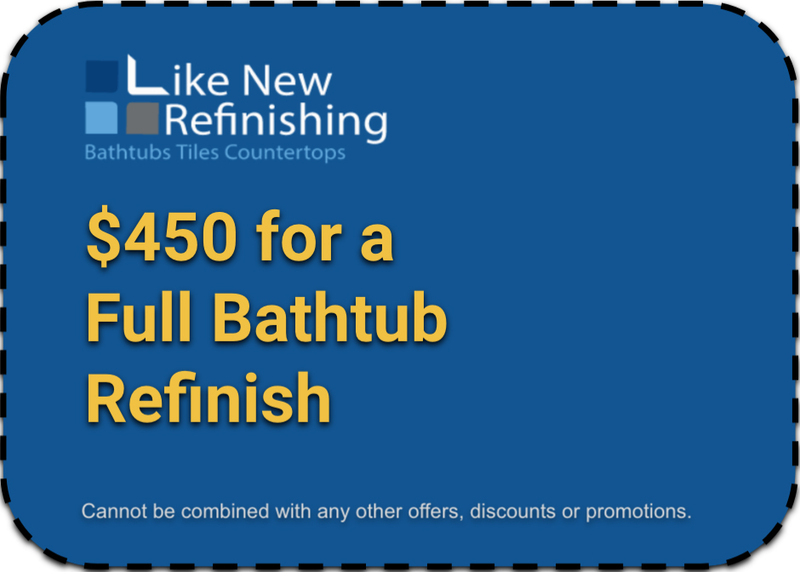 Bathtub Refinishing Countertops Ceramic Tile & More! Bathtub Refinishing Countertops Ceramic Tile &More! 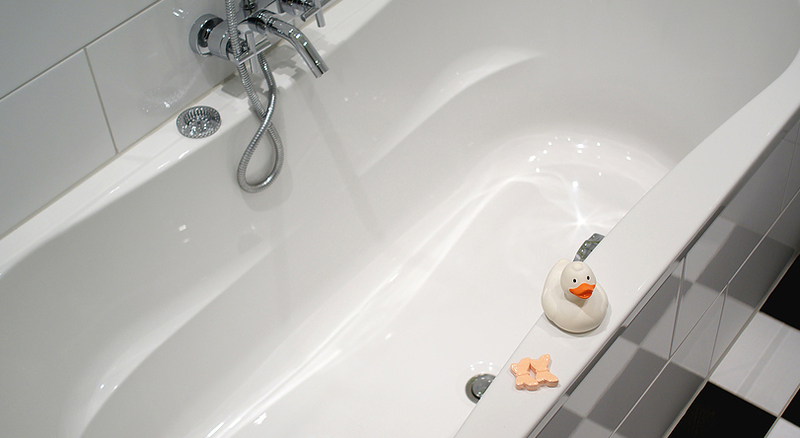 When it comes to bathtub refinishing we are the experts! With our high tech performance and products, we can repair almost any porcelain, fiberglass, ceramic, or acrylic bathtub as well as add more than 10 years of useful service life to your bathtub or ceramic tile surround. And our bathtub process finishes feature such high-quality coatings that most people will not be able to tell the difference between a bathtub that has been refinished and a brand new bathtub. We take your existing bathtub and resurface it with a sparkling factory-new finish that is easy to clean and is guaranteed to last for many years. Don’t forget to sign up for our exclusive email offers! 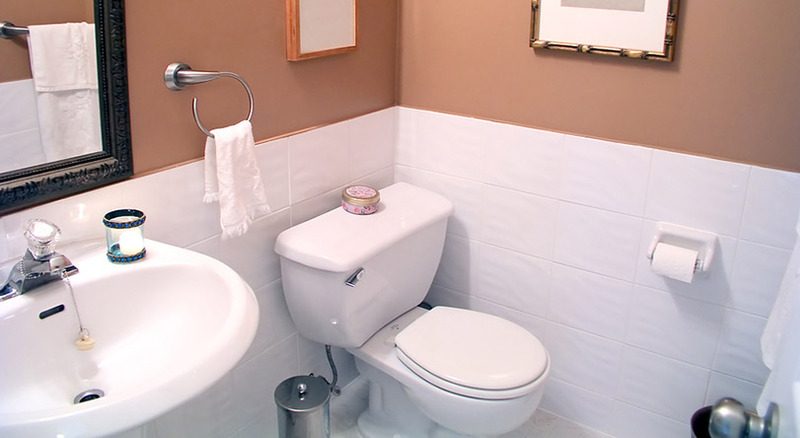 With our high-quality performance and products, we can repair almost any bathtub as well as add more than 10 years of useful service life to your bathtub reglaze or ceramic tile surround. Using our tile refinishing process, we can resurface your existing tile for an instant modern update. Our tile refinshiong process will save you monay and time over a full replacement. 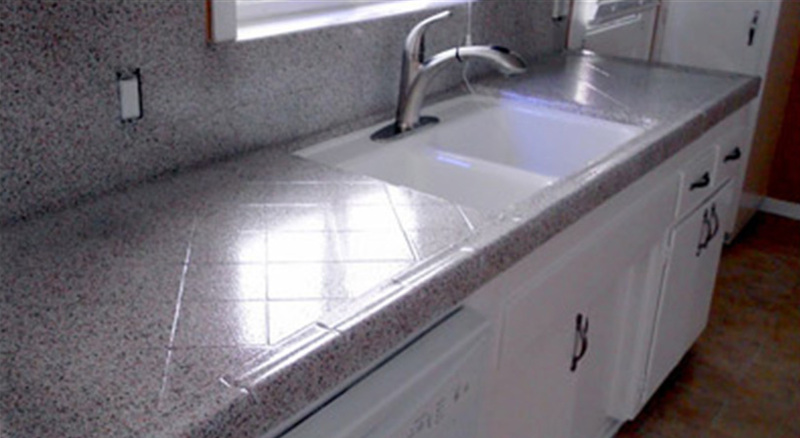 Using our process we can resurface your existing countertops to look and feel “like new” in just one day. Using our counter refinshiong process will save you up to 80% over the cost of replacements.